And, most importantly, it costs to buy tools. Whether you have a massive, professional shop full of state-of-the-art monster tools or you have scoured the classified ads looking for ultra bargains, there is little doubt that you have made an outlay of cash to get what you need. This week, I want to know what was the most you ever spent on ONE single tool. Maybe it was that large cabinet saw, the hand-made infill plane you had commissioned or the large cyclone dust collector to keep your shop neat. Just give us the price range you were operating in. Thanks for voting! What is the most you have ever spent on a single tool? While local hardwoods can be a pleasure to work with and can leave you with a gorgeous project, tropical hardwoods can be eye-poppingly beautiful. Whether the vividly colored bloodwood or purpleheart from South America, the highly desirable bubinga or wenge from Africa or the hard wearing teak or rosewood from Asia, these boards from the planet’s tropical areas can be a woodworker’s dream, giving your projects a style all their own. They do come with some drawbacks, however. First, they have different characteristics than the native wood you work with, leaving a splintery mess where a clean cut should normally be. They can also be very expensive, since they have to be harvested and shipped great distances to your supplier. And, the harvesting of these trees isn’t always done in a responsible manner, possibly being pulled from forests without consideration of their future health. 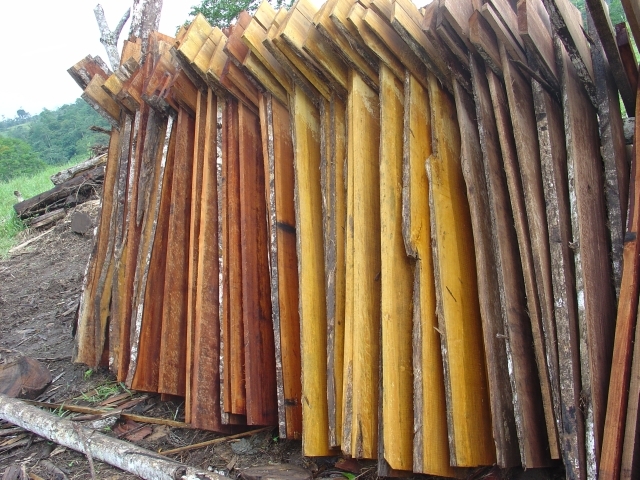 This week, let us know how you feel about using these tropical hardwoods. What do you think about exotic tropical woods? Let’s face it, getting out into the shop is fun. As woodworkers, we take the money other folks would spend on golf clubs, fishing tackle or bowling balls and blow it on miter saws, hand planes and cabinet scrapers. We could spend hours standing in the same place in our shop using a belt sander to flatten a poorly glued end-grain cutting board and actually enjoy it. But, as is often the case, we never get all the time we want doing what we love. All of those little obligations that we agreed to – or were agreed to tackle by others – tend to soak up the time we would otherwise spend creating masterpieces in the shop. So, this week, I’m trying to see what the greatest obstacle is to you getting more shop time. Is it family? Work? 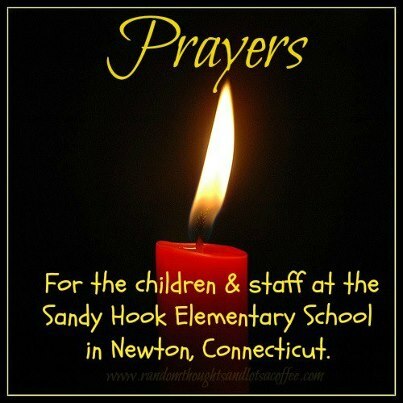 Something else…. What’s the biggest obstacle to you getting more shop time? Last week, my wife and I were watching the DIY Network, when the builder during one of those ‘renovations gone wrong’ type shows came in to help the homeowner. She helped patch the crumbling brick walls in the 120 year old townhouse, laid down a wooden floor – and built a bookshelf system entirely of MDF. Sides, shelves, top, bottom.. the works. 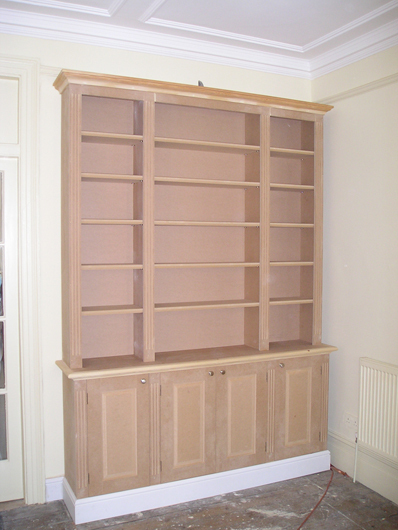 Knowing the properties of MDF, would you ever build an entire bookshelf system for a home solely out of the material? It costs money to woodwork. Buying new tools, bits, blades, sandpaper, wood, hardware… well, it all adds up. 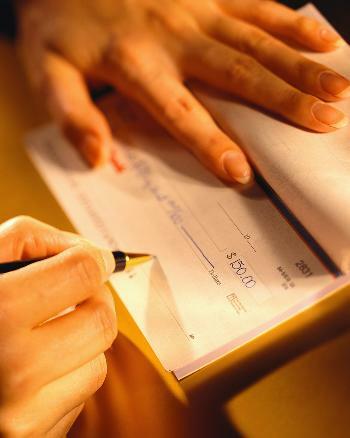 This week’s quick poll deals with how you handle the finances of woodworking. Do you use the general family funds? 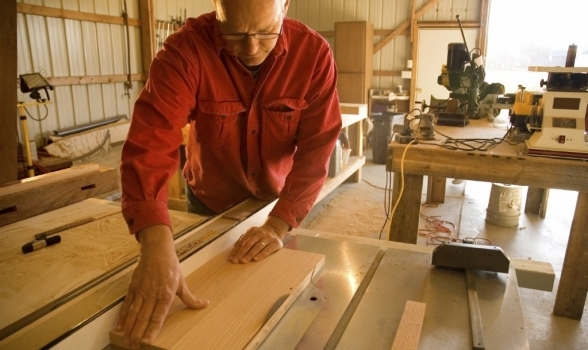 Have you set up a separate account for woodworking? Do you keep a mason jar full of cash buried in the back yard? I’m a big Stanley Kubrick fan. This world-renowned director produced several masterpiece films during his career. Of his entire body of work, my favorite movie was 2001: A Space Odyssey. One of the most pivotal moments in the entire film was when one troop of proto-humans is visited by the monolith, and shortly thereafter discovers the use of tools. That gave them a key edge in the competition for survival. As humans, our use of tools has allowed us to do many things. Whether it’s a surgeon performing delicate open heart surgery, or construction crews building a massive bridge, tools make it possible. And, in our workshops, we use tools to work with wood to create projects from the most basic and mundane to the most extreme piece of artwork. That in itself is impressive, but there are also folks who go beyond and build their own tools. This week, let us know if you have ever built your own tool. Power or hand, big or small, it doesn’t matter. One key point of clarification… it has to be the tool you built. 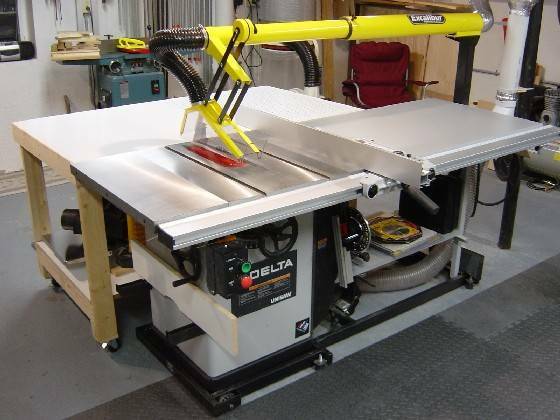 A router jig or bench hook is a device that improves the existing tool, while a Krenov inspired plane or disc sander you made with a plywood platen powered by a washing machine motor is a tool in itself.